Go get the money, go get the money. O.T. 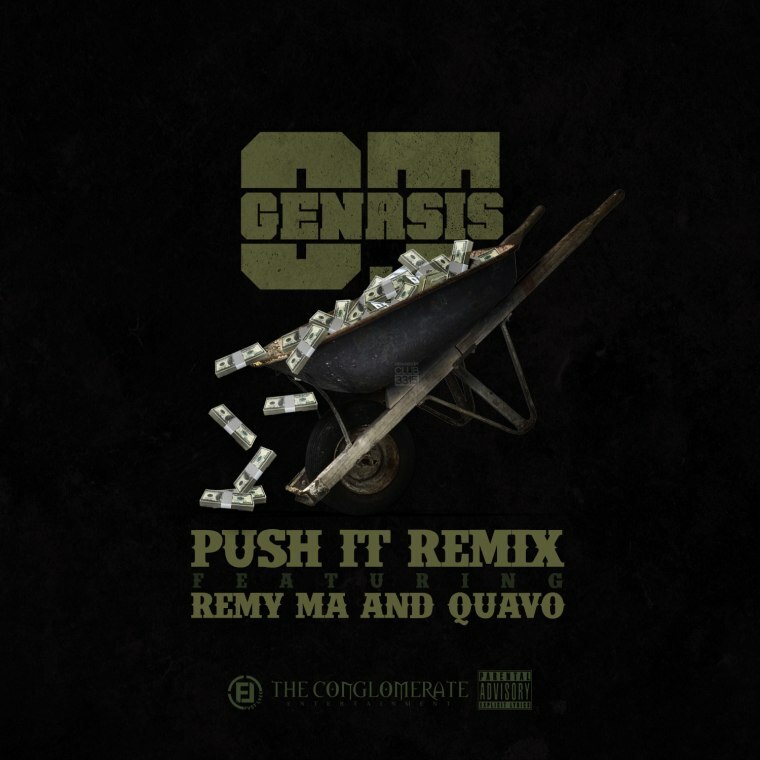 Genasis shared a new remix for his recent hustlers anthem "Push It." For the updated version, the Long Beach native has recruited Quavo and Remy Ma, and all three rappers use their time on the track to reflect on their humble beginnings and celebrate their successes. The track will be featured on O.T. 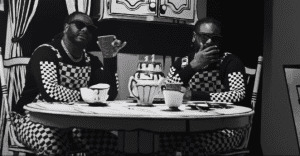 's Coke N Butter mixtape, due out tomorrow. "From Long Beach to New York and Atlanta," O.T. told The FADER over email, "This remix furthers the chant to overcome the odds and go get the money." Listen to O.T. Genasis's "Push It" remix below.